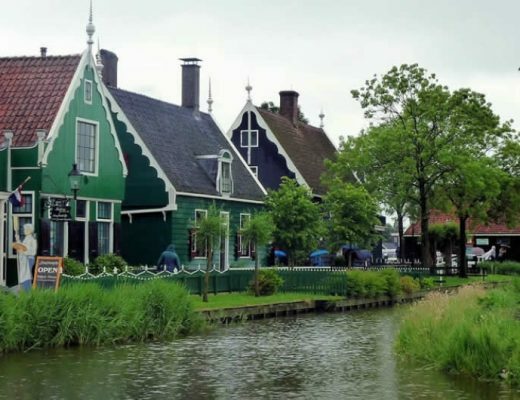 I know I am always nagging you guys to visit more places in The Netherlands than just Amsterdam, but when it comes to the city of Den Bosch in the Dutch province of Brabant, I think I have every right to do so. 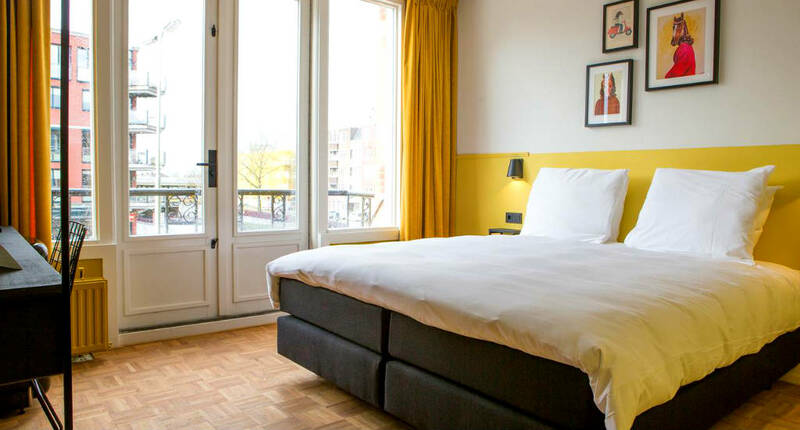 Not only can you walk into the footsteps of Hieronymus Bosch and Vincent van Gogh and eat your way through the best dishes The Netherlands have to offer, you also get to sleep boutique style without paying boutique prices at Little Duke Hotel. 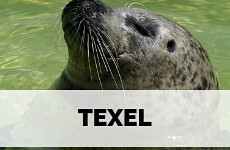 I was born and raised in the province of Brabant, in the south of The Netherlands. We are a fun species, let me tell you. 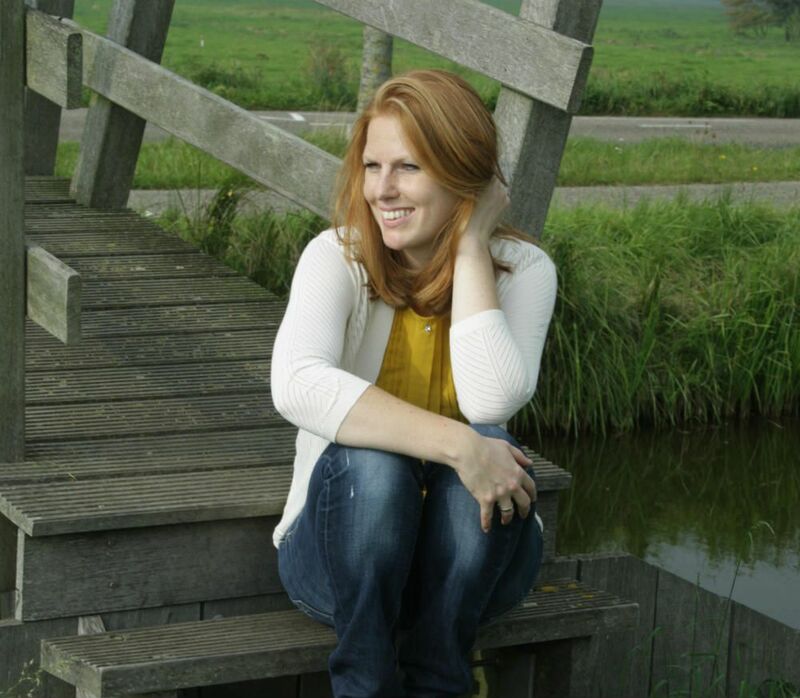 We are (unlike the rest of The Netherlands) mostly Catholic in upbringing, we enjoy our food and drink, we celebrate Carnaval and generally enjoy a more relaxed pace in life. Den Bosch is the capital of the province and you know, when I still lived in Brabant I don’t think I ever visited, maybe once to study with a classmate. But since moving away to Utrecht, over 12 years ago, I seemed to have grown a bit of a soft spot for Den Bosch. It’s the city of Brabant where I can get to the fastest from Utrecht, it’s only 30 minutes by train. So I can enjoy the comforts of soft-spoken ‘g’s, relaxed dining and of course… Brabant sausage rolls (they’re simply the best!). So when I was invited to try Little Duke Hotel for a night and bring the husband, I didn’t hesitate for a moment. Den Bosch has always been of a higher class and standard than most cities in Brabant, or so it seems. 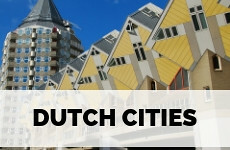 Cities like Tilburg and Eindhoven have a workers background, while Den Bosch was always the seat of Dukes and an important centre of the Catholic church. In more modern times this means: higher property prices and therefore, expensive (albeit really nice) hotels. 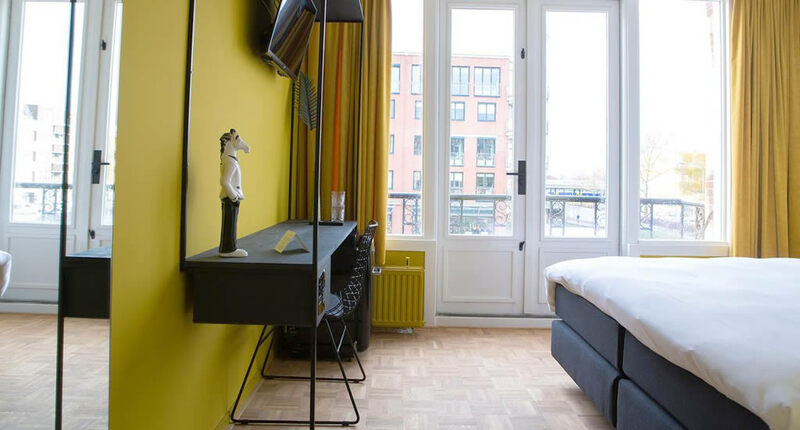 The owners of Little Duke had opened The Duke Boutique Hotel (which is absolutely stunning, by the way), but figured that Den Bosch was really in need of a centrally located high standard, but affordable hotel. And that’s how Little Duke Hotel was born. And yes, as for location, you can’t get any more central. 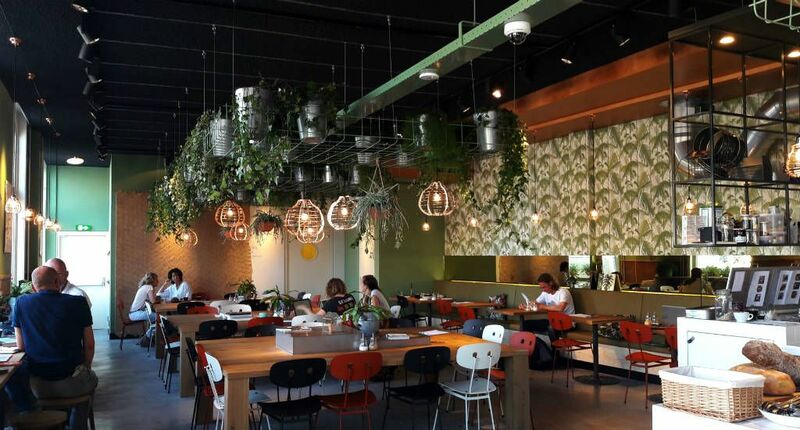 Little Duke Hotel is situated only a few minutes walk from Den Bosch station and a 5-minute stroll from the city centre with all its lovely restaurants and sights. The hotel is situated in an old 19th-century mansion. When you book a hotel room with Little Duke they will send you the code for the door and you will be able to check yourself in. Now, this may sound a little impersonal, but I thought it was quite alright. We entered the hotel by checking ourselves in, in the cosy hallway. It feels a little like walking into someone’s home. 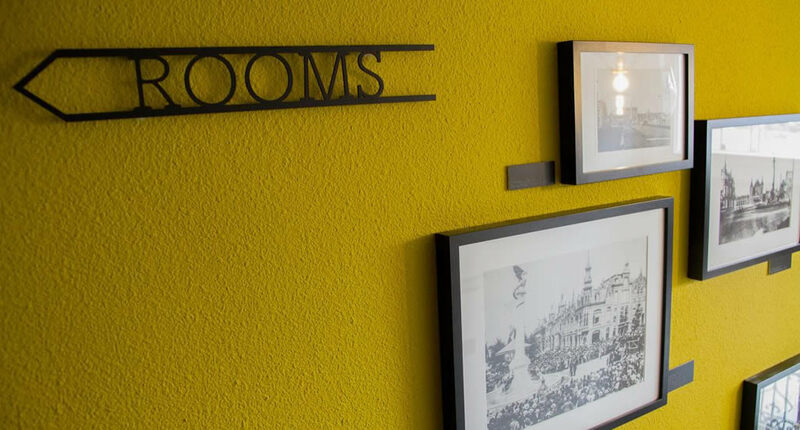 The walls are painted a warm yellow and the large plants and photos depicting what the mansion and the street used to look like in the early 20th century are a very homely touch. The self-check-in is pretty straightforward and within minutes husband and I are climbing the stairs to our room. Now, the room itself is quite basic, but the design is pretty clever and everything you could possibly need for a night is right there. There is a small SMEG fridge (there’s a 24-hour shop next door to fill it up) with some complementary organic chocolate and a bottle of water inside, a tv that automatically connects to Neflix and a very (very!) comfy bed. We have a room with a small balcony, overlooking the square in front of the station. All in all, it’s very comfortable. The only downside is the lack of airconditioning on the warm day when we were visiting. But a fan was placed in the room to take care of the worst heat in the room. Since Little Duke is all about self-service, there is no breakfast room. However, just below the hotel is Coffeelab, one of my favourite cafés in Den Bosch. 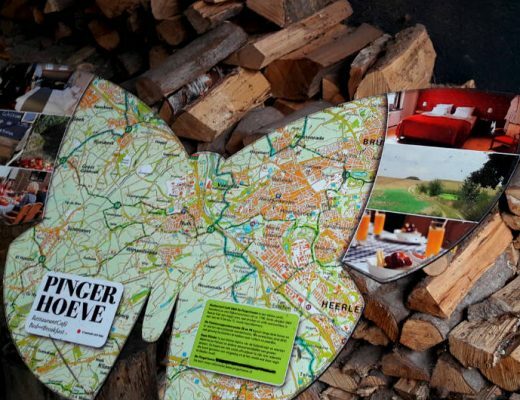 They’ve made a little deal with Little Duke, so you can stall your bag here while you explore the city and have some coffee and breakfast too. Both are excellent and I love the design and feel of Coffeelab. Prices at Little Duke Hotel start at €55. I was invited to stay at Little Duke Hotel, but all opinions are my own. ‘Eat a what? ?’ I hear you think. And that’s okay. But you do have to try a Bossche bol, when in Den Bosch, as it’s simply The Netherlands’ best pastry! Basically, it’s like a large profiterole-like pastry, filled with whipped cream and covered in chocolate. 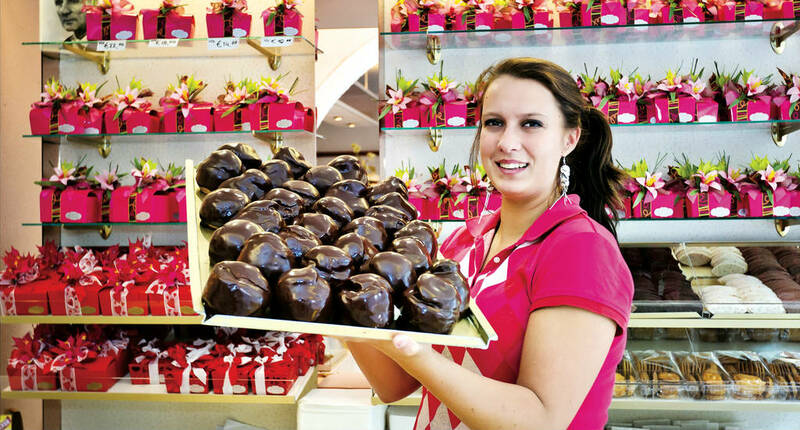 The best Bosche bollen are bought at Jan de Groot, across the street from the hotel. We always joke that having a Bossche bol is like having a meal. But seriously, try one. 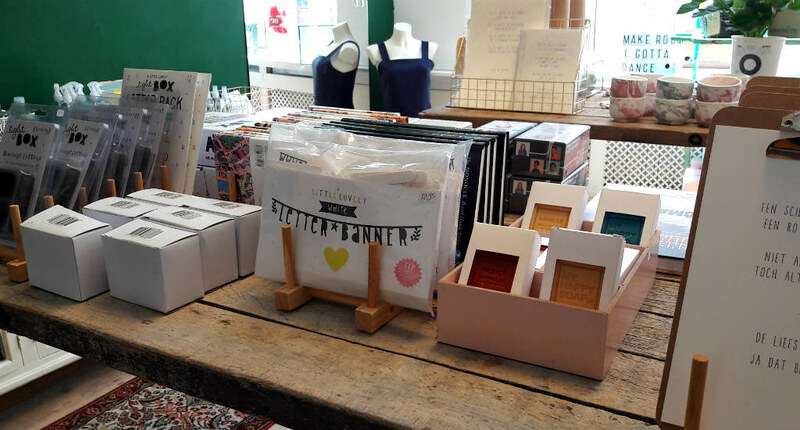 Small and independent boutique shops can be found in Vughterstraat and Snellestraat, the streets are lined with old-fashioned Dutch houses. My favourite shops are OAK and Koekwaus. If you mention ‘Verkade’ to a Dutch person, he or she will immediately think of cookies, like a Pavlov reaction. The Verkadefabriek is where millions of cookies were made before the production line was moved away. The site has been turned into a cultural hotspot and it’s a 10-minute walk from the hotel. It’s a great place to have drinks, dinner or see an art-house movie. 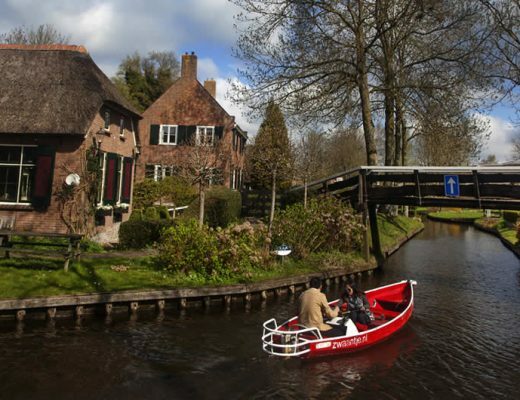 It’s easy to get to Den Bosch from Amsterdam. Trains run every 15 minutes and it takes about 1 hour. If you’re flying into Eindhoven, it’ll only take 30 minutes to get to Den Bosch by train. 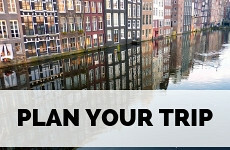 Buy an OV Chip Card, which you can charge as you go, to travel on all public transport in The Netherlands. 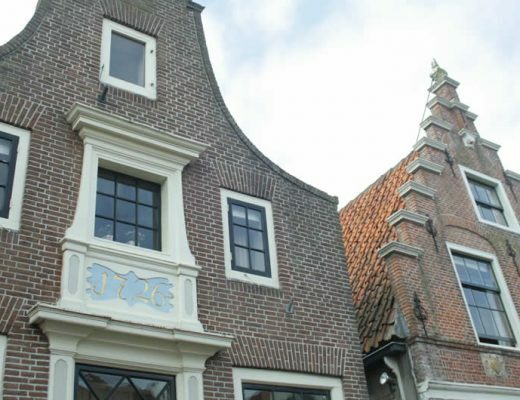 If you’d like to know more about Den Bosch’ most famous son Hieronymus Bosch, read my article Den Bosch: follow the footsteps of Hieronymus Bosch. 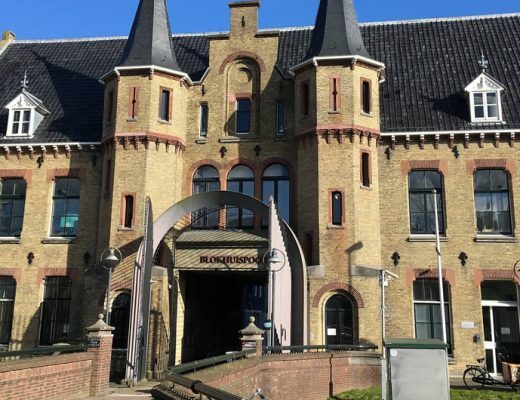 You can learn a little about the province of Brabant and see some amazing works by Vincent van Gogh in Noord-Brabants Museum. 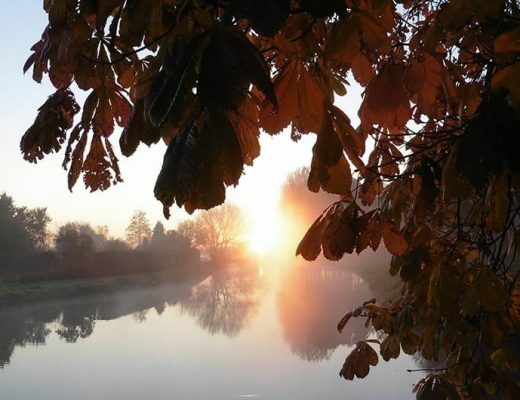 Check out 10 top things to do in Den Bosch. 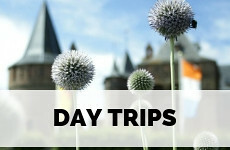 Plan your trip to Den Bosch using my complete city guide Den Bosch. 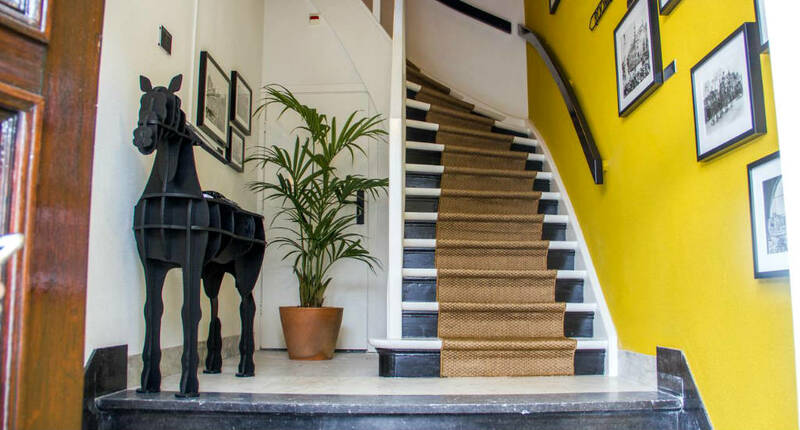 I remember wanting to visit after reading your last post about this gorgeous town, Esther, so it’s great to see that there’s an affordable yet stylish hotel to stay in while you’re there. I’ll be saving this for when we do make it over to Den Bosch. My list of places I have to visit in the Netherlands keeps growing, lol. I like how modern but still cozy this hotel looks. This little town really does look very cute and this hotel will stay in my memory I think because of the yellow too. I’m with you about not needing the reception desk. Looks like an awesome place. The bossche bols are huge…it’s truly like eating a meal. 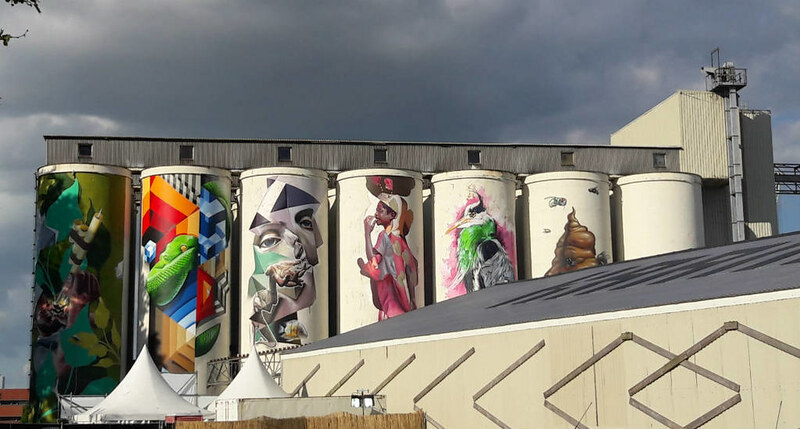 Amazing photos, especially the street art one.